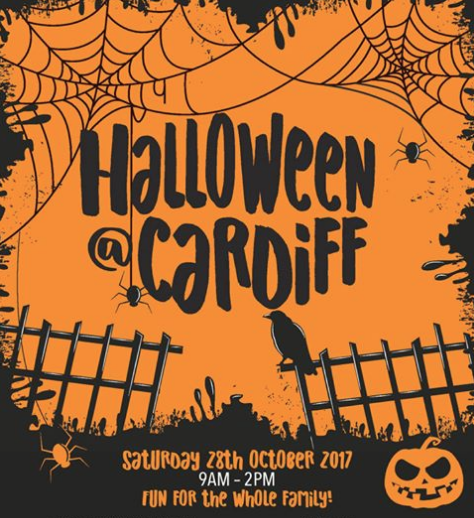 At this year's Halloween@Cardiff - CASNG had plenty of bamboo to let the kids - big & small - build their own Insect, or Bug Hotel. CASNG Member Kerry did a great job collecting the bamboo, with permission, from an overgrown site nearby, and then cutting it up into lengths. Donated plastic soft drink bottles were reused, by cutting them up to hold the bamboo lengths together - check out the photos below for different techniques to use to make bamboo hotels. Families were keen to take their Bug Hotel home to watch our native insects, including native stingless bees, build a home and lay some eggs inside the bamboo. There was also quite a bit of interest in the work of CASNG, with people taking pamphlets and a number of locals signing up to receive our Newsletters. ​Thanks to Gavin, Kerry, Diane, Cassandra, Dan, & Meg for their work on the day.